This month, I decided that it was time to purchase some new skincare. 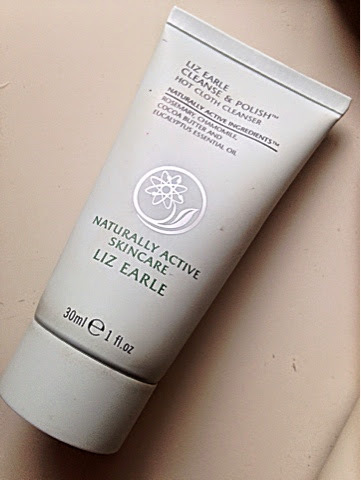 I've heard a lot of good reviews about Liz Earle Skincare from friends and family and thought so I thought it would be a perfect time to try it. After speaking to a consultant who was extremely helpful, I bought the Skincare Try-Me Kit for Normal/Combination Skin, which was £23. The Try-Me Kit includes Cleanse and Polish Hot Cloth Cleanser 30ml, Instant Boost Skin Tonic 50ml, Skin Repair Moisturiser (Normal/Combination) 15ml and Brightening Treatment Mask 15ml. The set all comes with 2 muslin clothes and is packaged in a lovely little case. 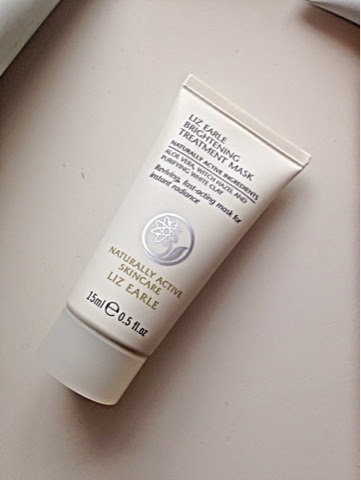 Cleanse and Polish Hot Cloth Cleanser: Rosemary, Chamomile, Cocoa Butter and Eucalyptus Essential Oil. 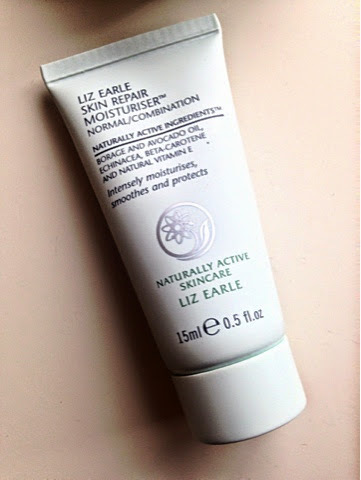 Liz Earle Skincare is a British brand which was founded in 1995. 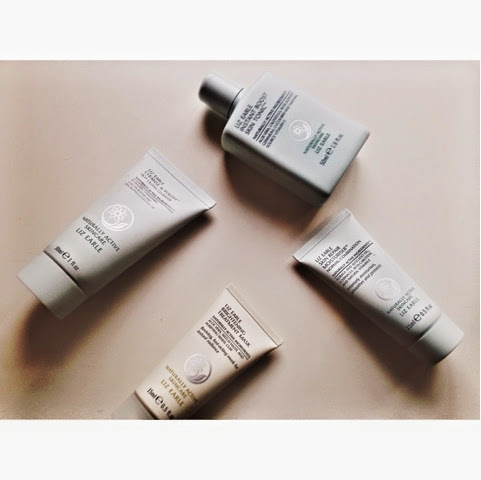 They say that they "create products that really work on every skin type by harnessing the potent powers of the finest quality natural active ingredients"
Overall, I would recommend their skincare to anyone. 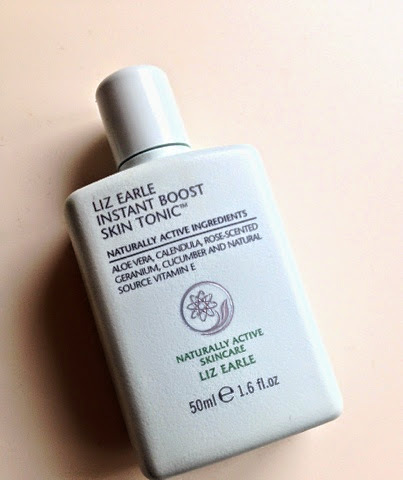 Once I have used all the minis, I am extremely excited to use the products in their full size bottles whilst also exploring some of their other skincare. Note* The pictures have been taken my iphone, I am currently back from Uni for the week and I did not have a suitable case to put my camera in to bring it back with me. So really sorry about that! This post is not sponsored. The products I bought were with my own money.